Cooking dinner during the week (especially a week during exams) can sometimes get pushed on the back burner. That is why it is nice to have quick, simple, and healthy recipes to make for dinner. 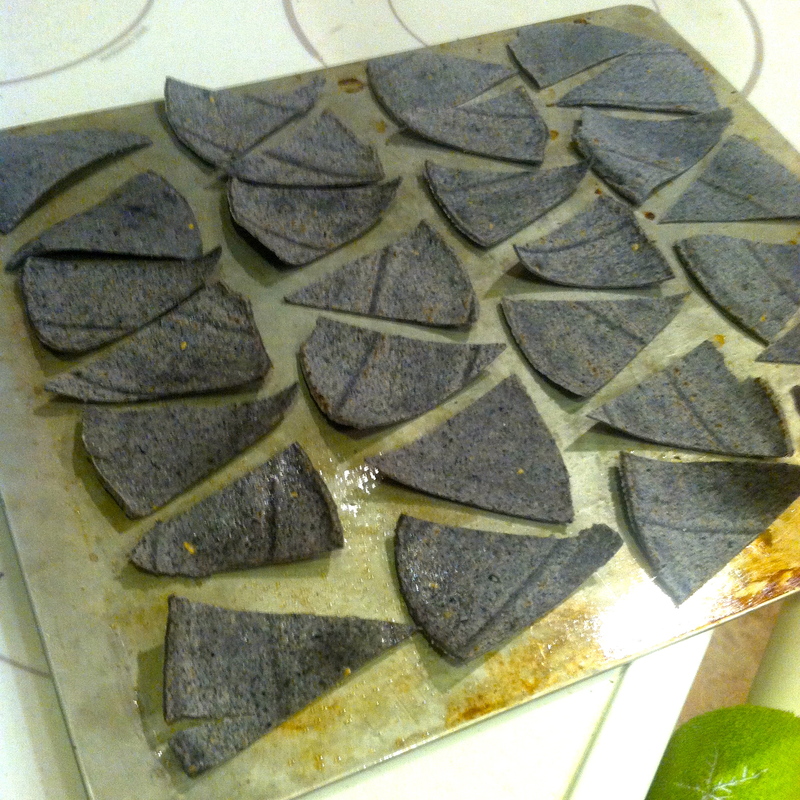 One of my go-to’s is a Dairy-Free Avocado Quesadilla complete with salsa and Blue Corn Tortilla Chips. Mash ½ an avocado onto a tortilla and sprinkle with cheese. 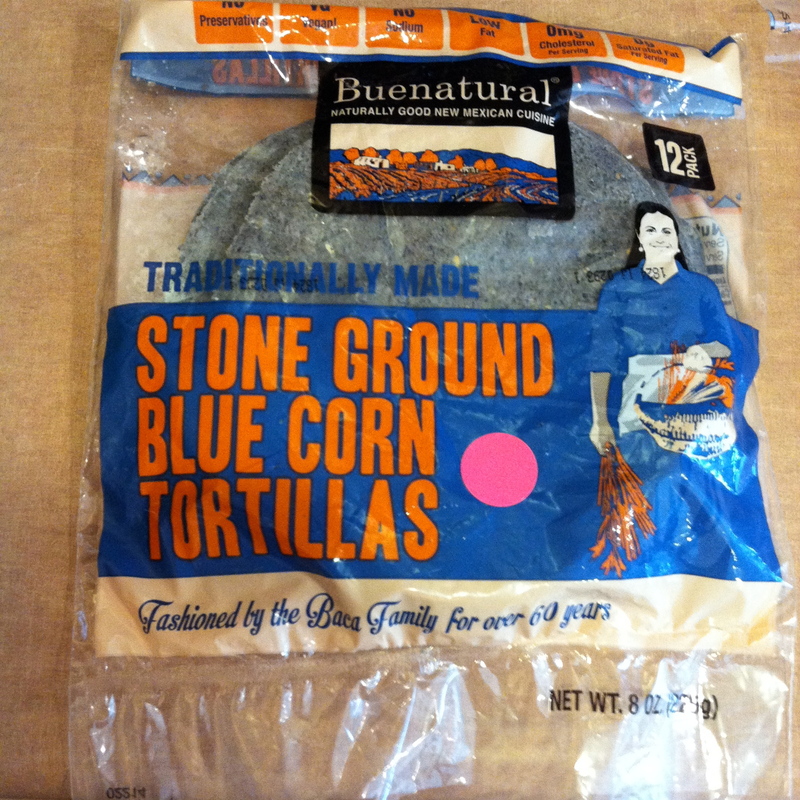 Top with the other tortilla and place into a skillet. Flip the quesadilla when the “cheese” melts. Repeat with the other two tortillas. 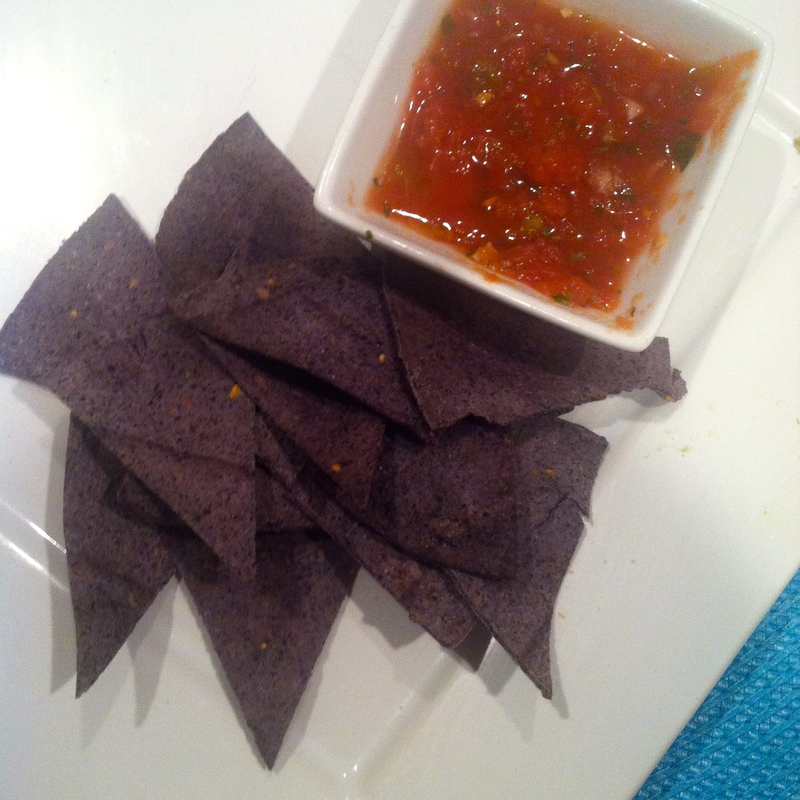 Serve with salsa and chips (see below) and ENJOY!!! Cut a stack of tortillas into 8 triangles. 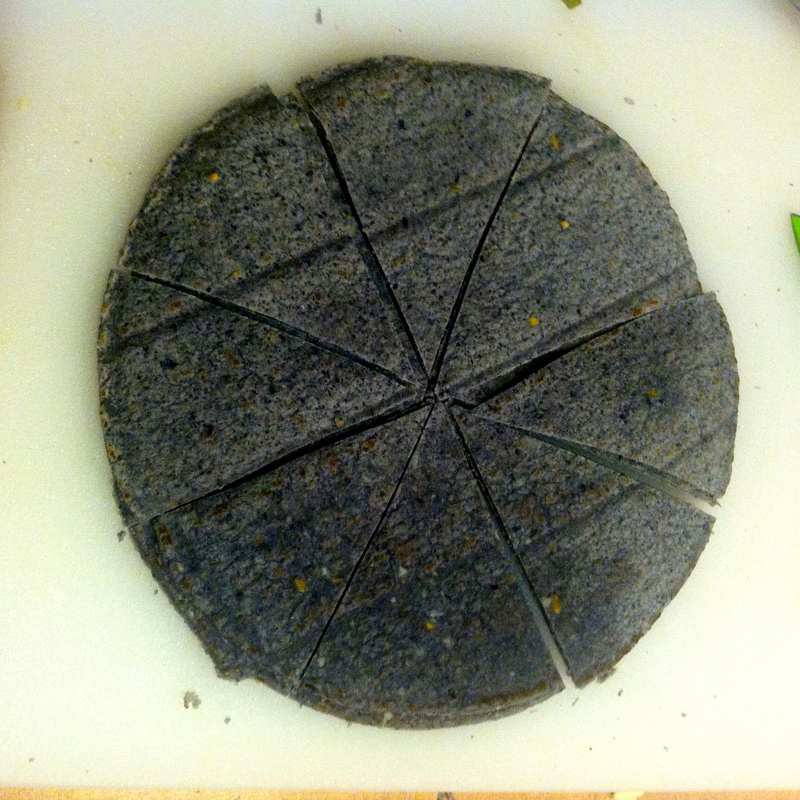 Place onto a baking sheet and spray the triangle with cooking spray and sprinkle with salt. 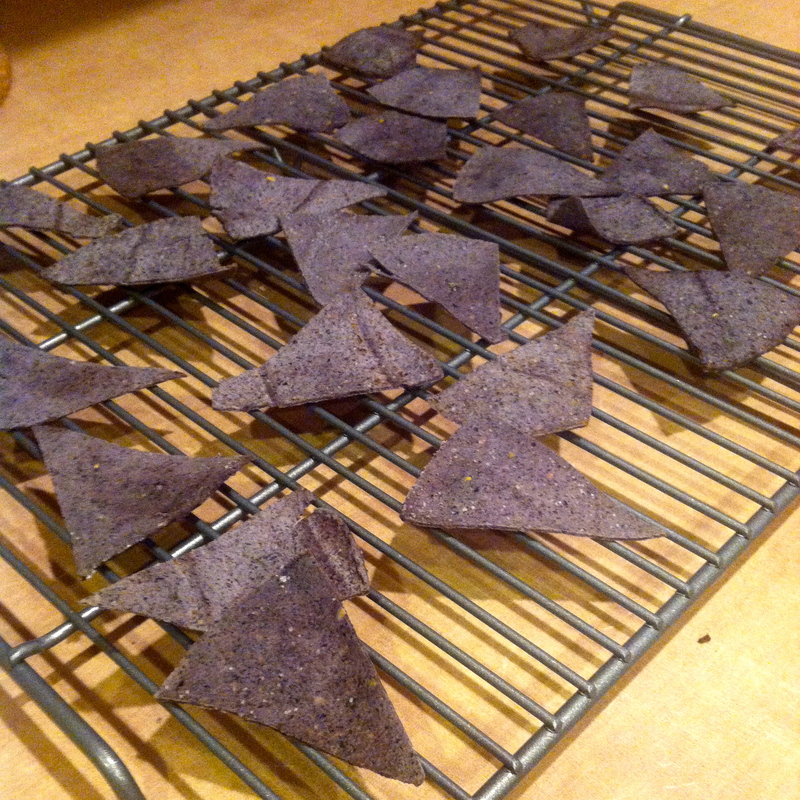 Bake for about 15 minutes, remove from the oven, and wait for the chips to cool.